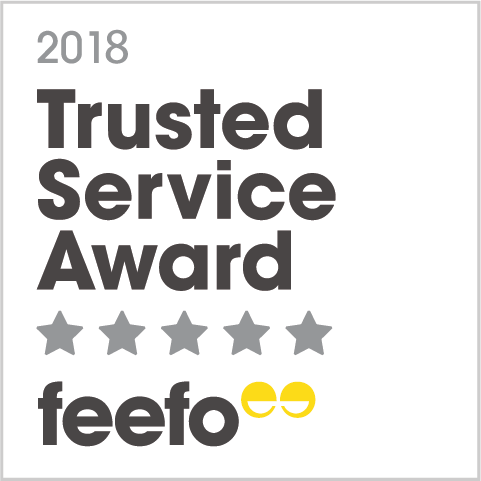 From vegetable seeds to our unique and exciting new plants, the accolades have been coming thick and fast for Thompson & Morgan over the last few years - and we couldn’t be happier! From stringent trials to reader voted awards and acclaim at the Chelsea Flower Show, T&M’s determination to offer the best products in the gardening industry has earned the Suffolk-based company a clutch of new awards. To celebrate the centenary of the Chelsea Flower Show, the RHS convened a panel of horticultural experts to select the top ten plants launched at the Chelsea Flower Show since 1913 and Geranium 'Rozanne' came out on top. 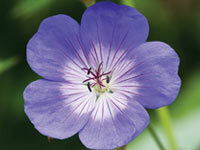 'Rozanne' produces large, sky-blue flowers, with an attractive eye and will flower from late May until late in the autumn, quite unique for a Hardy Geranium. Repeat flowering throughout the summer, 'Rozanne' makes excellent ground cover for borders or spilling from containers. 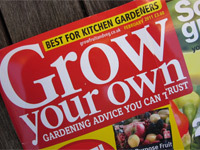 For readers of Grow Your Own magazine, Thompson & Morgan was their favourite choice when it comes to vegetable seeds. The magazine, which specialises in helping gardeners learn how to grow fruit and vegetables at home, asked readers to vote for their favourite companies in a range of categories in 2012. Thompson & Morgan became the clear winners in the Best Vegetable Seed Range category, after notching up 79% more votes than the second place winner. A succession of awards followed with Thompson & Morgan wrapping up Best Fruit Plant Range and the Best Customer Service Award. Readers of the highly respected trials in Which? Gardening magazine will be spoilt for choice when it comes to Thompson & Morgan products given the recent Best Buy Awards. 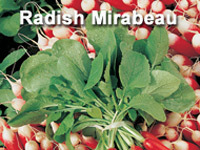 All trials are detailed in the monthly editions of the magazine and some of our newly named Best Buys include Radish Mirabeau, which was praised for its uniformly shaped roots and "classic French breakfast" style. 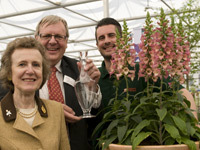 Digitalis 'Illumination Pink' was awarded Best New Plant at the 2012 RHS Chelsea Flower Show. Paul Hansord and Michael Perry collect the award from Elizabeth Banks, who concluded "the foxglove was a convincing winner, it flowers throughout the summer, grows well in both borders and containers and is loved by bees". The foxglove is the only one of it's kind. It’s a reliably perennial, it flowers for months on end and it boasts stunning colourings that are comparable to any exotic flower. 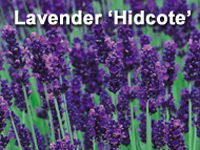 The 2010 Grower of the Year Award for Best New Plant Variety, was given to Buddleja 'Buzz'™, the first dwarf and compact growing Buddleja. Already a runaway success with T&M; customers, 'Buzz'™ is the first Buddleja that has been specifically bred to be a dwarf variety - it's quite unlike traditional buddleja plants, that have a reputation for growing too tall and becoming unruly. 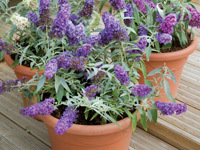 Despite its compact nature, Buddleja 'Buzz'™ still boasts all the qualities of its larger cousins.